The main advantages of the antivandal trackball are its security and long working life, besides, it saves the working space, facilitates the operating process and can be used in any types of gloves. 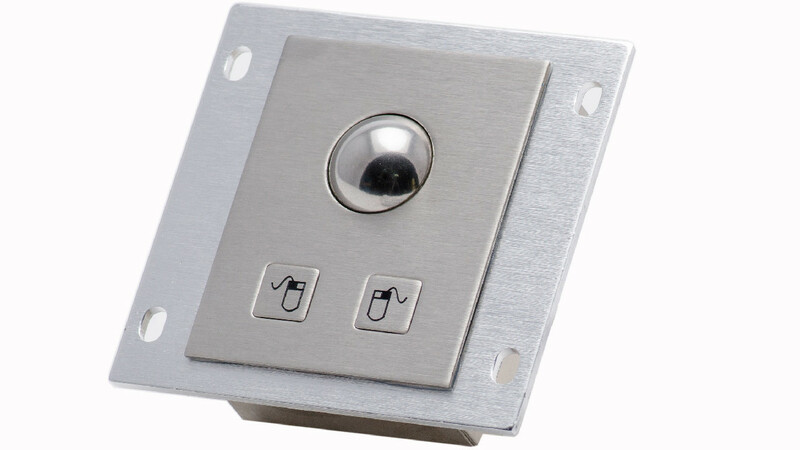 KeeTouch trackball is made of stainless steel, protected from dust and moisture (IP 65) and is resistant to mechanical, chemical and physical influences, the tracking system is completely optical. Easily to build in any equipment from the inside, as for more secure installation it has mounting holes.